the sounds the human voice can make. 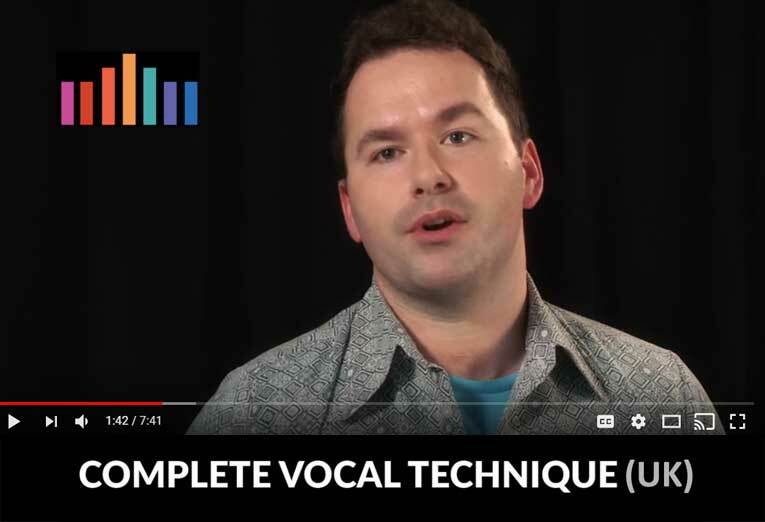 physiology of the voice into simple, clear techniques that help singers make the artistic choices they wish. Are Vocal Effects Harmful For The Voice?